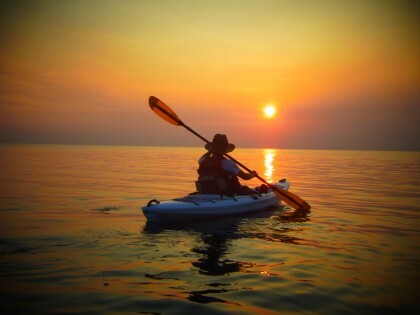 A travel itself is already an experience, but why don't you make your trip more memorable by getting involved in some trials/activities? 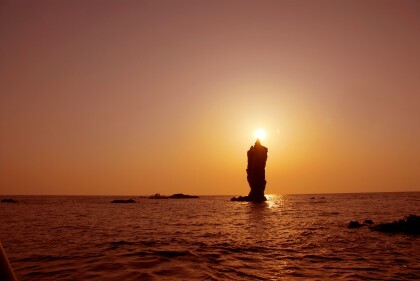 Here are recommended experience menus Shimane offers to you. 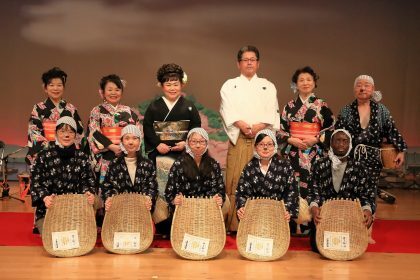 "Sekishu Banshi", which was recently designated as a UNESCO intangible cultural heritage, is one of the traditional crafts you can experience while in Shimane. 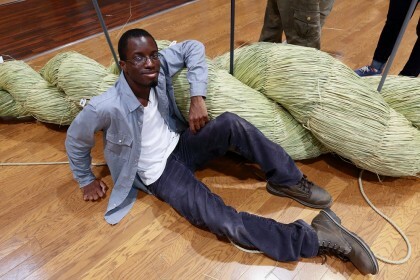 One of the most striking symbols of Shinto Shrines is the rice straw ropecalled shimenawa. 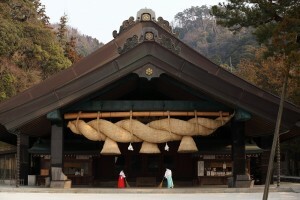 Iinan town is home to the one of the largest Shimenawa in the world, which can be seen at Izumo Taisha Grand Shrine. 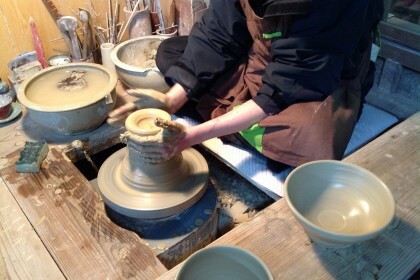 While visiting the town, you can make a Shimenawa and take it home as a souvenir. 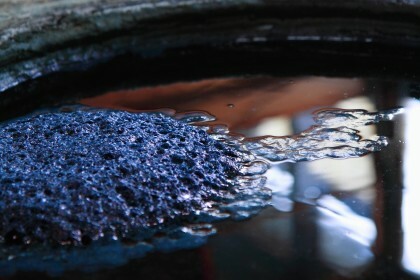 Experience the traditional Ai-zome, Japanese Indigo Dyeing. 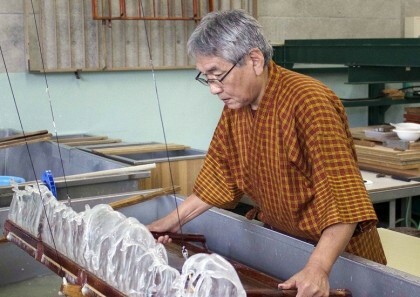 Ai-zome is a traditional dyeing method in Japan. 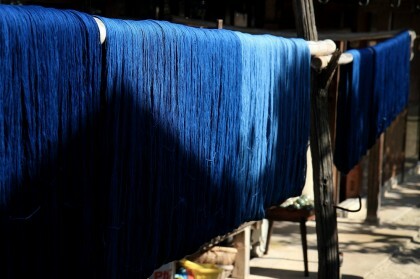 Its deep rich color is widely known as "Japanese Blue". 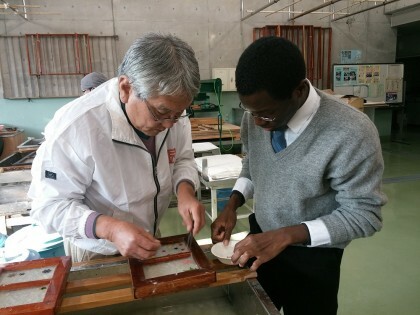 You can try make your own dyed clothing and accessories such as handkerchiefs, t-shirts, and Japanese traditional hand towels called Tenugui. 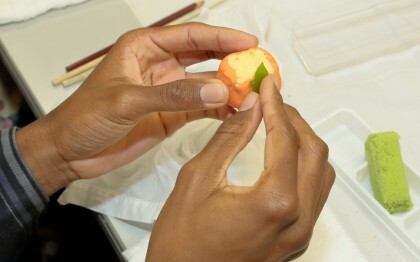 You can create your own tableware in this hands-on experience. 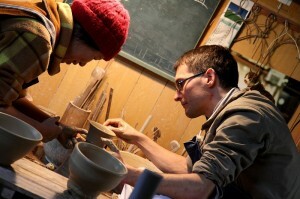 A craftsman's techniques and the materials that are used such as mud and glaze differ by kilns, so your pieces of work will surely be unique and special regardless of which of the workshops you choose. Fun! Fun! Fun! In the Oki Islands! 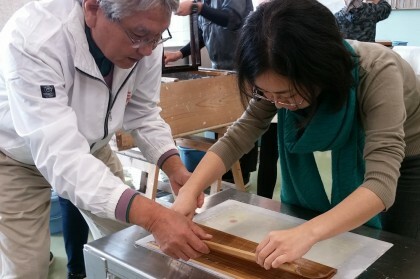 You can create traditional Japanese confectioneries in this wagashi making experience. 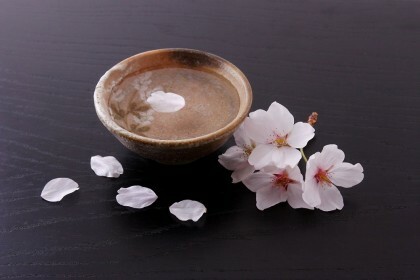 The theme and variety of wagashi varies with the seasons, a tradition that expresses Japanese people’s appreciation of the beauty of the changing seasons, as well as seasonal fruits and flowers. 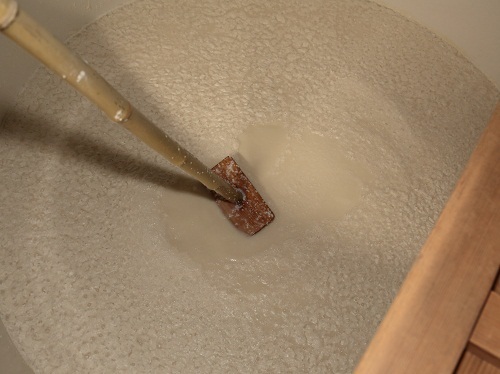 It is recommended to visit breweries and see how sake is brewed for those who have an interest in sake. There will be lots of impressive discoveries for you. Won't you join us for a breath of fresh air in the forest? 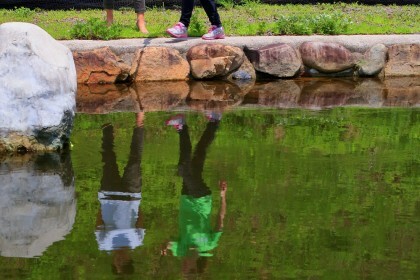 Iinan town provides an environment of increased health consciousness and spiritual well-being through the natural healing effects of Forest Therapy. Please come to visit us and enjoy your forest bathing. 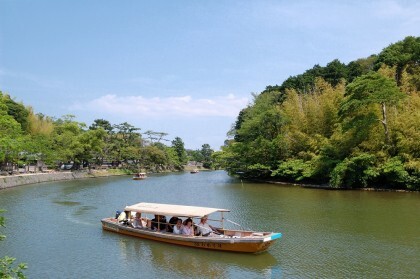 Horikawa sightseeing boat tour is an hour journey which goes along the moat of the Matsue Castle. 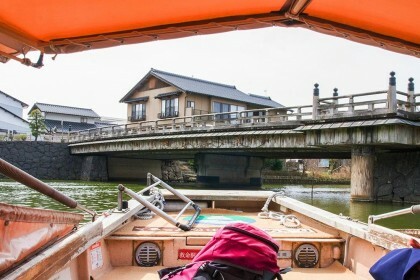 A small boat takes passengers around Matsue Castle and through the city’s canals. Matsue developed as a castle town during the middle ages under a lord who had a keen appreciation of tea culture. 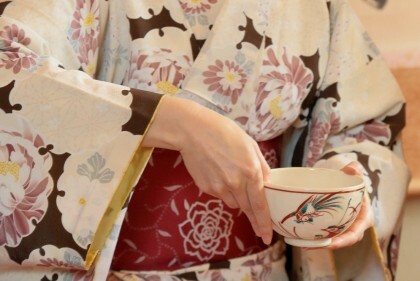 Thanks to his patronage, the culture of enjoying the tea ceremony spread amongst the people of Matsue. 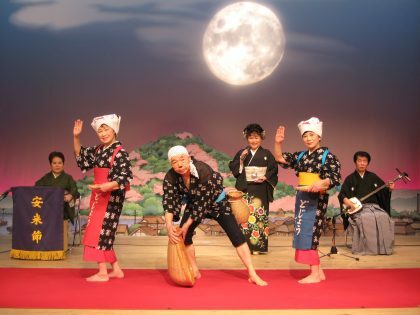 The city is now widely known for its rich tea culture. 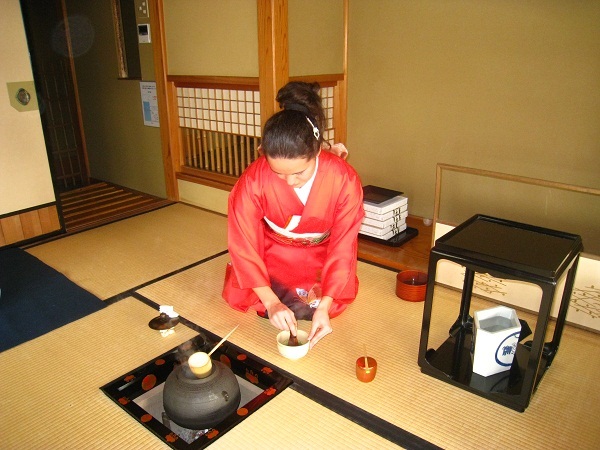 Why not try traditional confectionery and green tea during your stay?